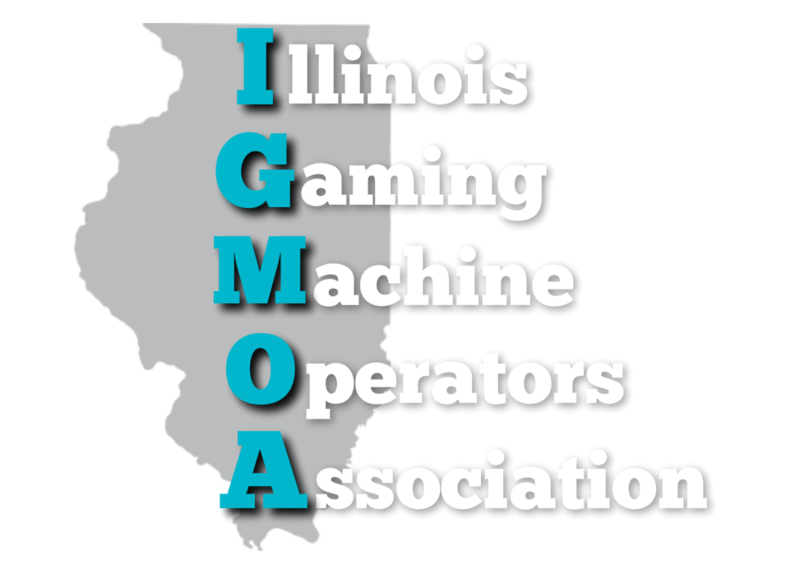 Bars, restaurants and other liquor license holders in Joliet won’t be able to seek new video gambling licenses for at least a year, unless they operate in the northwest part of the city. The city council on Tuesday approved a one-year moratorium on licenses for any new video gambling machines for such businesses east of Illinois Highway 59, but the city will allow new licenses west of Highway 59 to help spur business development in that area. The temporary ban is part of efforts to stave off new licenses until the city can develop a long-term strategy on video gambling. Last year, council members approved increases to the licensing fees, but that didn’t slow the requests, officials said. The city currently has 341 gambling terminals spread out at 78 locations throughout the city. Most are located east of Highway 59. The majority of them, 316 terminals at 73 locations, are in businesses that also have liquor licenses. The remainder are in truck stops and similar businesses. The moratorium would affect any new licenses requested under the city’s liquor code, but not applications from truck stops. Renewals of existing licenses would not be affected. In a memo to city council members, Interim City Manager Marty Shanahan suggested excluding areas west of Highway 59 from the moratorium to encourage business development. He added the moratorium would allow city officials time to consider a strategy for video gambling licensing. City Councilman Pat Mudron cast the only dissenting vote to the ban, saying the city should not limit competition. In 2017, Aurora officials enacted a six-month ban to help curb the proliferation of gambling terminals. At that time, Aurora had 141 terminals in 31 establishments.